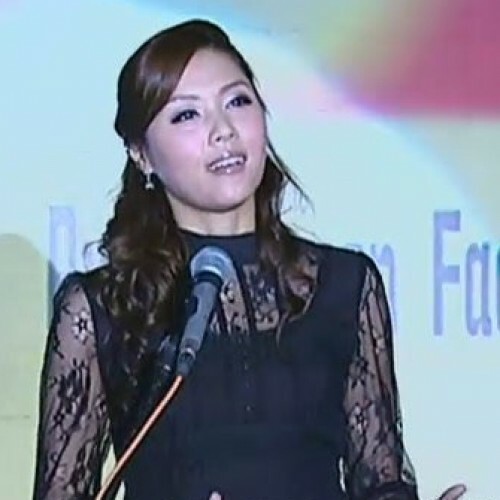 Iva Law is a TVB actress, program host and professional event emcee who can speak fluent Japanese. Graduated from Yamano Beauty College, Japan, in 2009. Iva was the first runner-up in a national cosmetology competition in Japan. She has rich experience in event emceeing and is very popular among clients. 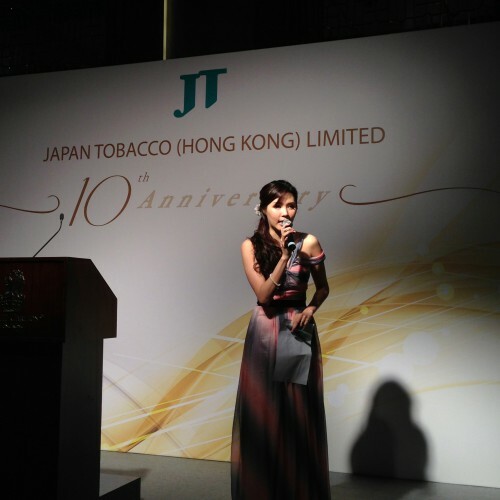 She is frequently invited to be the emcee or host of various Japanese brand events. In addition, she appears in many different TV and film production and performances.